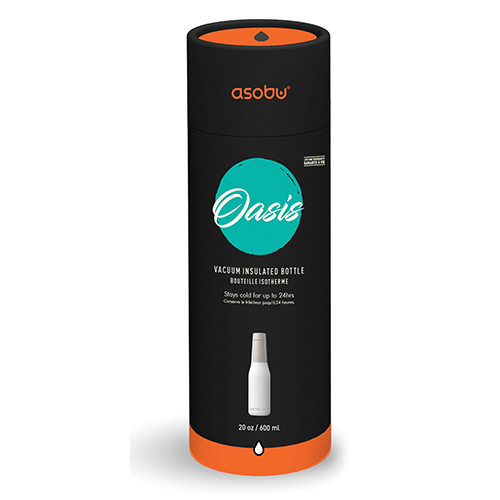 The fashion forward “OASIS” line of bottle is a “must have” accessory! 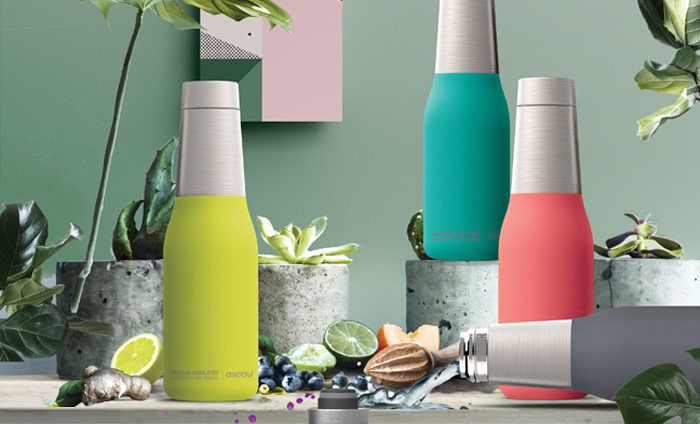 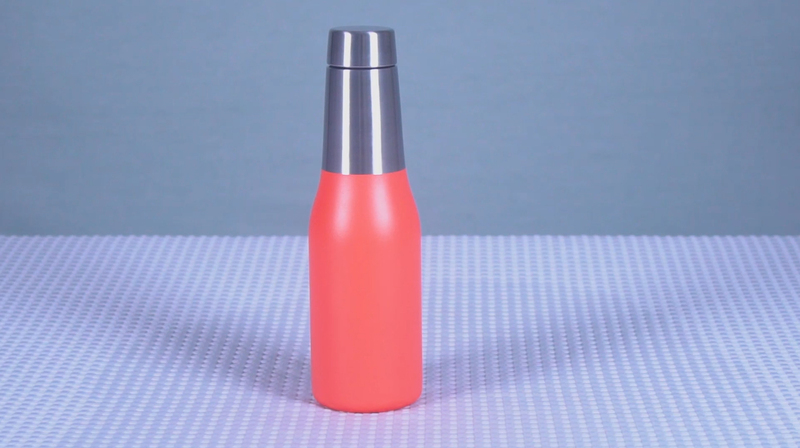 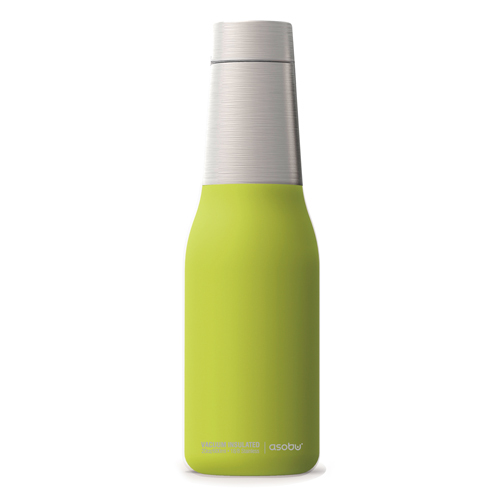 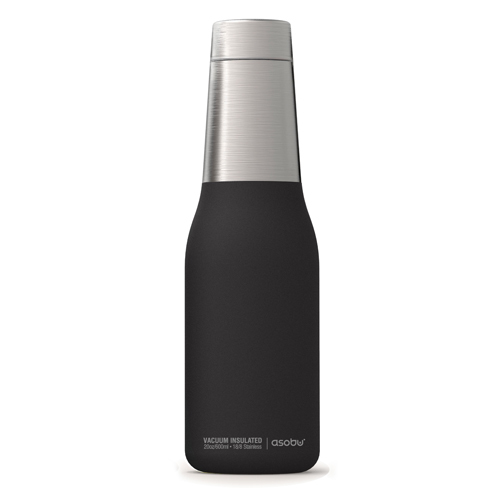 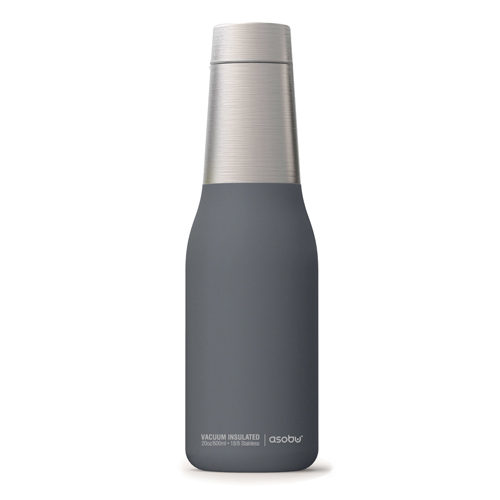 Complement your look with these highly practical bottles with trendy colors. 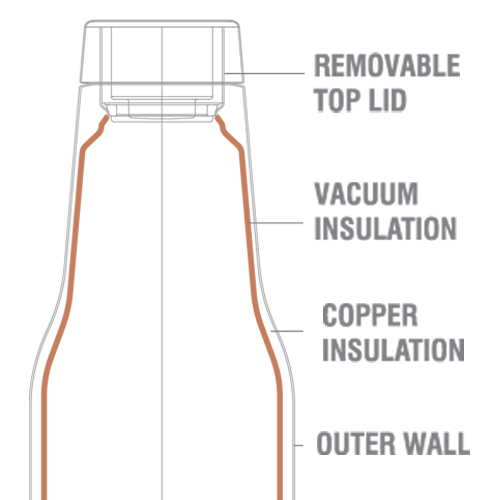 - Copper vacuum insulated, keeps your beverage cold up to 24 hrs., hot up to 12 hrs. 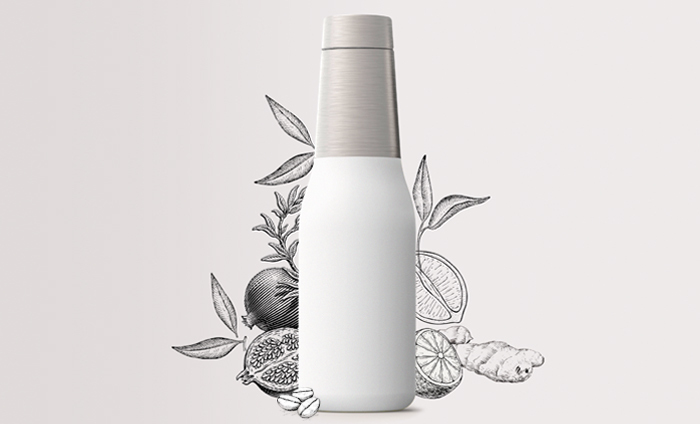 CARTON DIMENSION: 16.5" X 16.5" X 11"